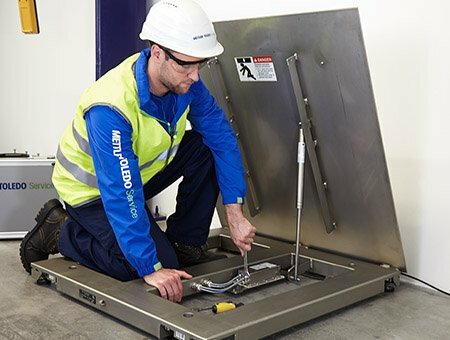 Turn to factory-trained experts for professional installation of industrial floor scales and heavy duty scales to ensure proper operation from day one. 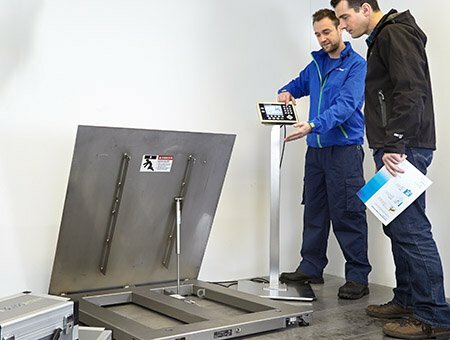 Tailored setup and configuration of your industrial floor scale and heavy duty scalet will optimize its performance and functionality, ensuring operational efficiency. 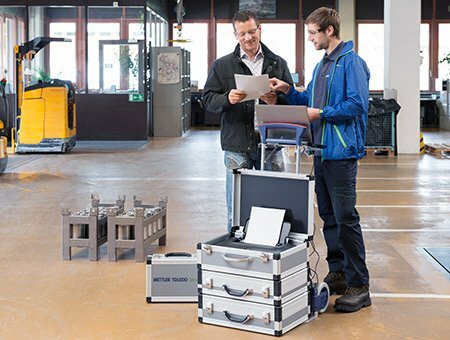 Increase operational knowledge and maximize industrial floor scales and heavy duty scale process performance with professional training.